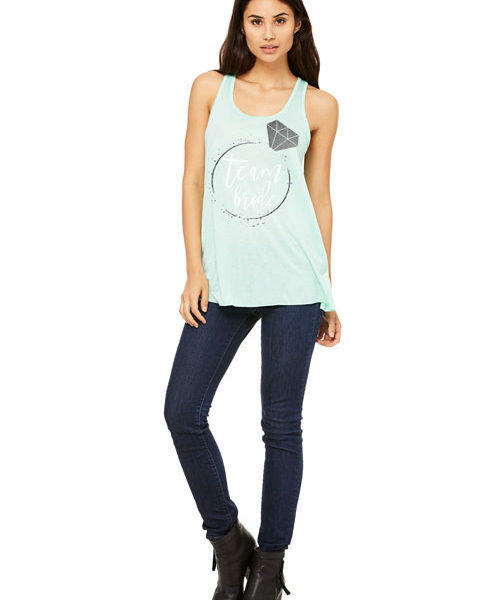 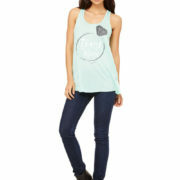 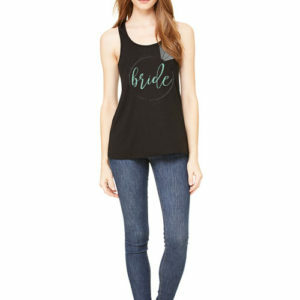 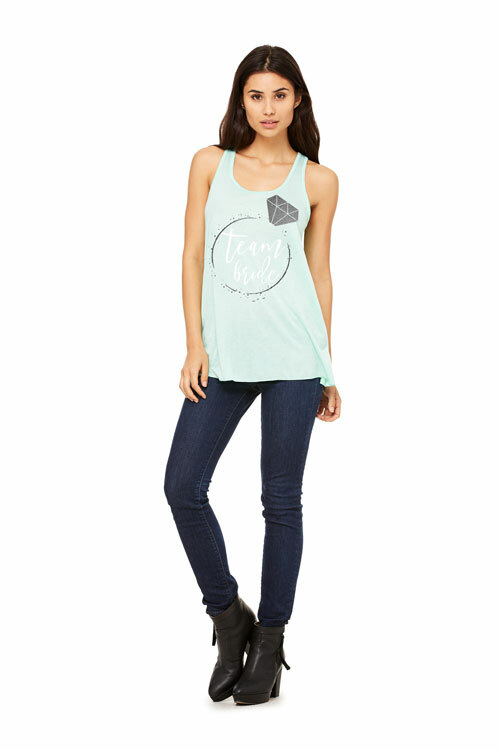 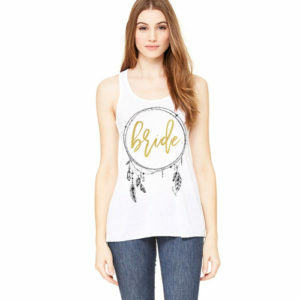 Team Bride Bling Ring Tank - Brixlee & Co. 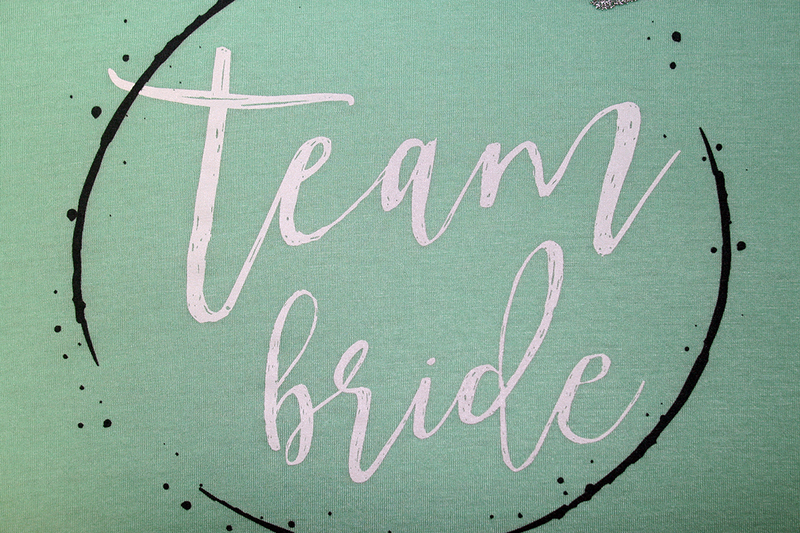 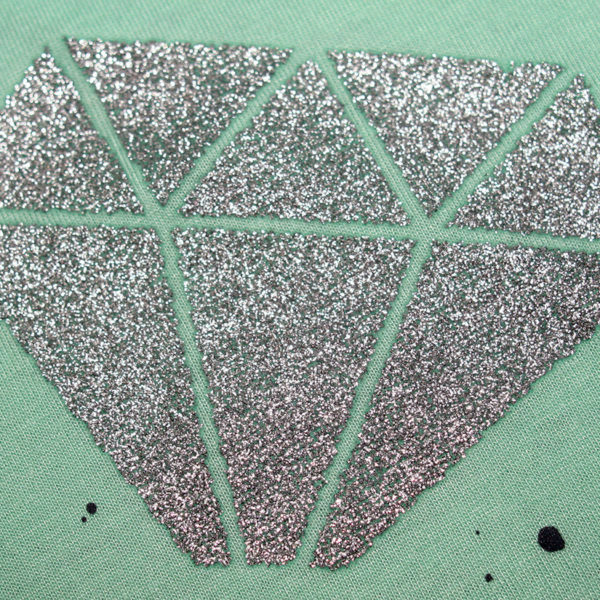 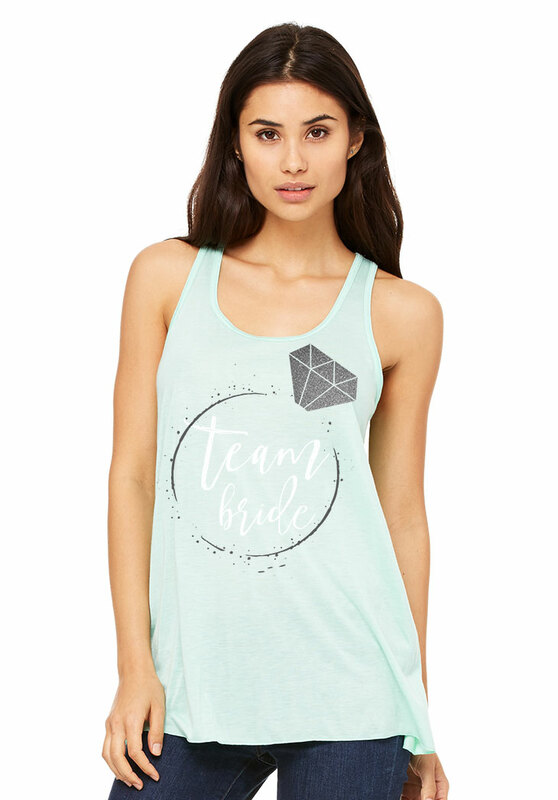 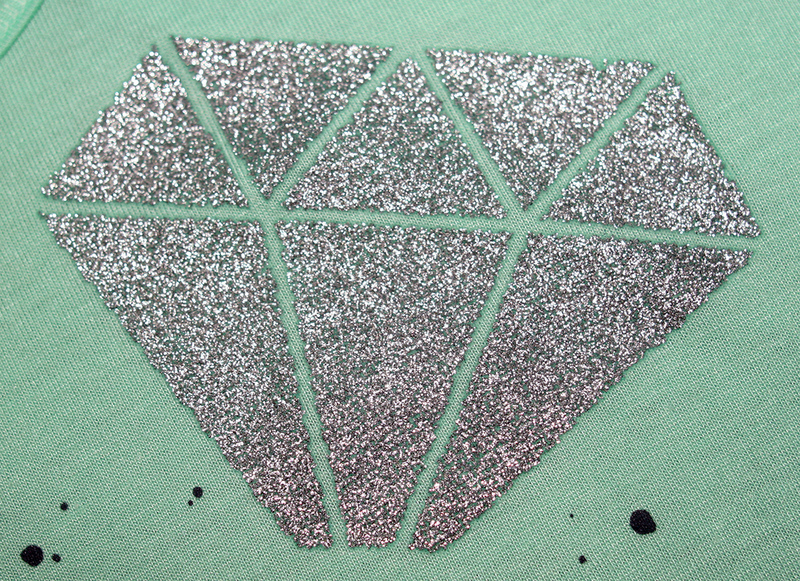 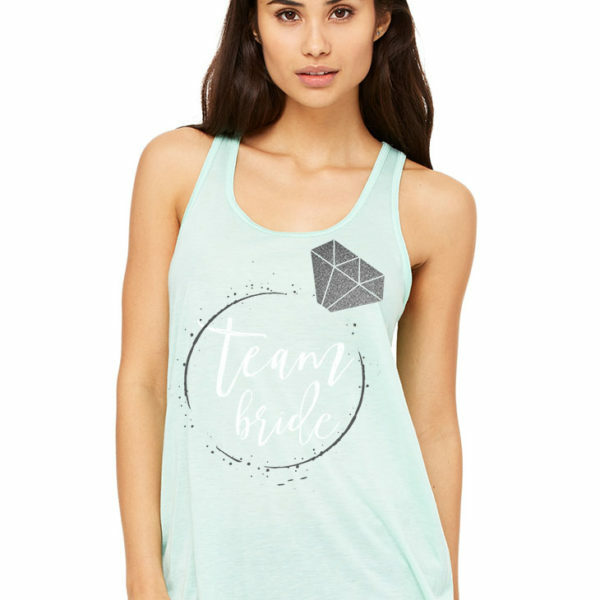 Grab Your Team And Support Your Favorite Bride to Be in These BLING Inspired Bridal Tanks! 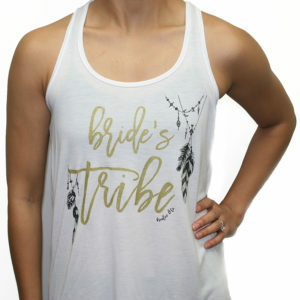 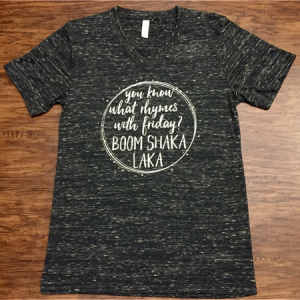 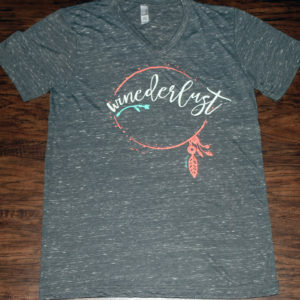 Perfect for everything from a bachelorette party, dress shopping or to just show the world you’re a Bride to be! 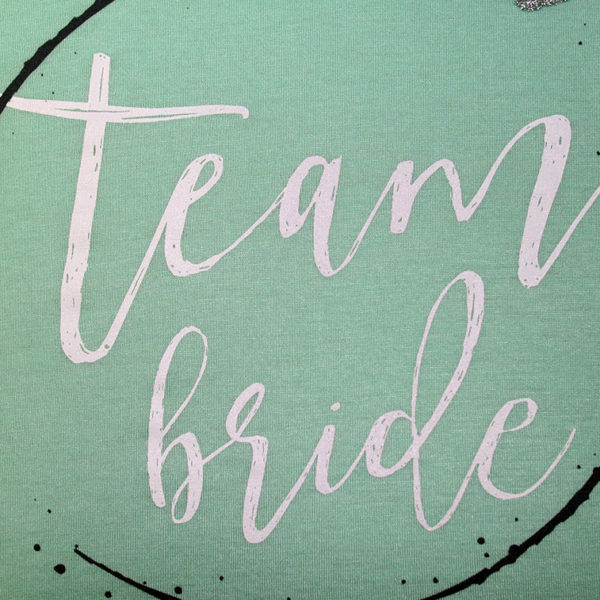 Every Bride Needs Her Team. 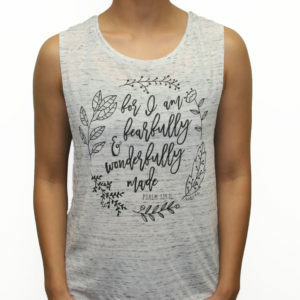 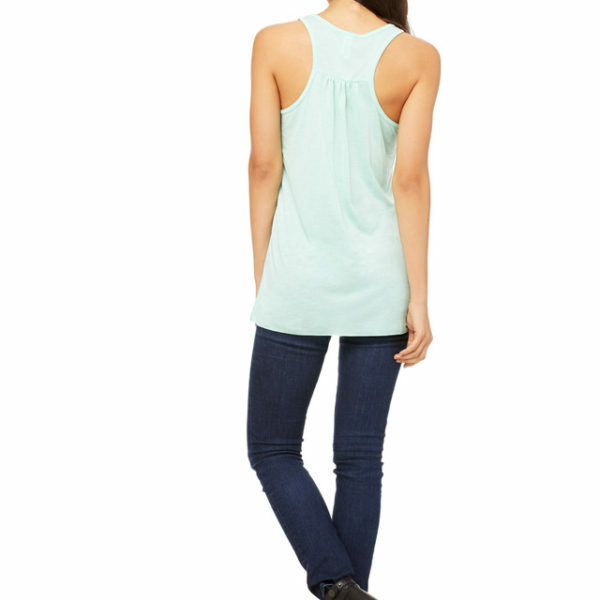 Go with the Flow in this Go-To Tank, Made From an Exceptionally Soft Poly-Viscose Blend, in a Flattering Draped Silhouette, Round Neck and Racerback. 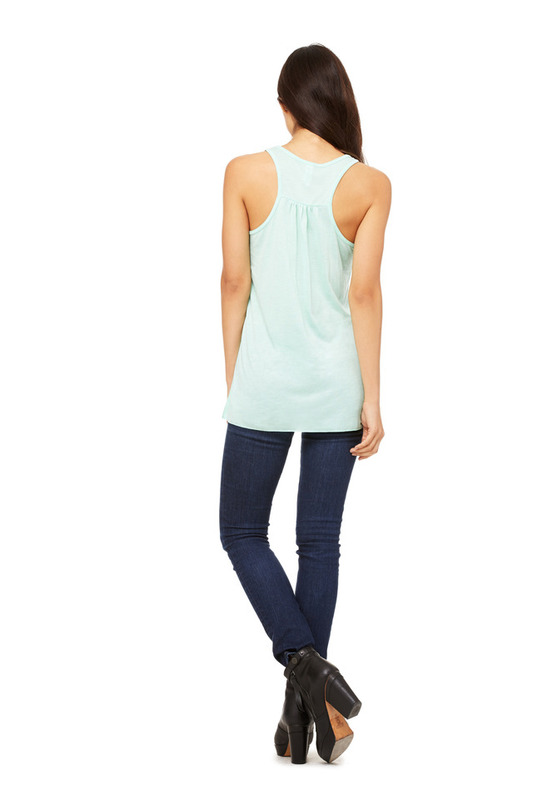 Fit is flowy and loose in ALL the Right Places.